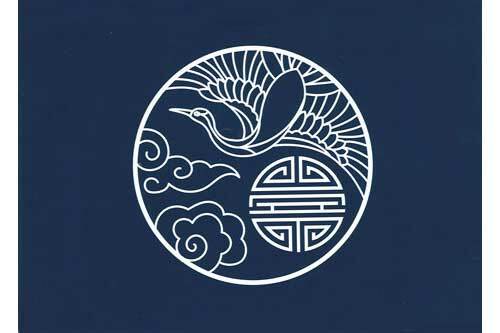 In Chinese symbolism, the crane is a symbol of long life. Clouds symbolize good fortune and happiness. The color blue also symbolizes immortality.